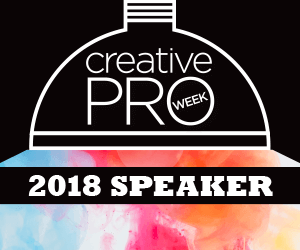 Creative Cloud libraries were introduced in 2015 and quickly grew to be one of the best services that Creative Cloud has to offer. 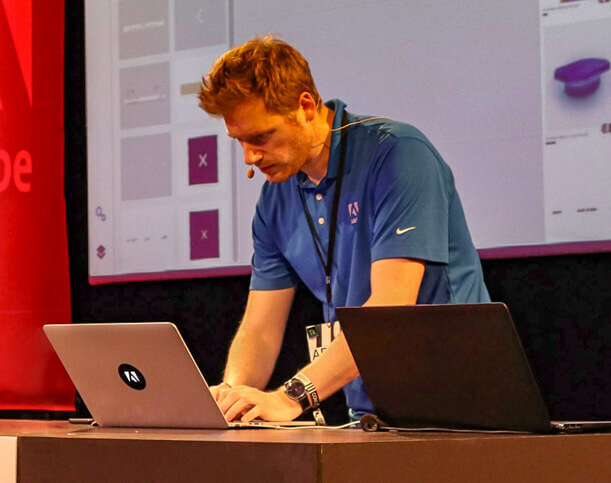 It’s a bridge from your CC storage and CC mobile apps to your main desktop applications. Use it to collect all the essential designer building blocks, including text styles, colors, vector shapes, layer styles and much more. This made it especially useful for collecting artwork for specific projects or clients. 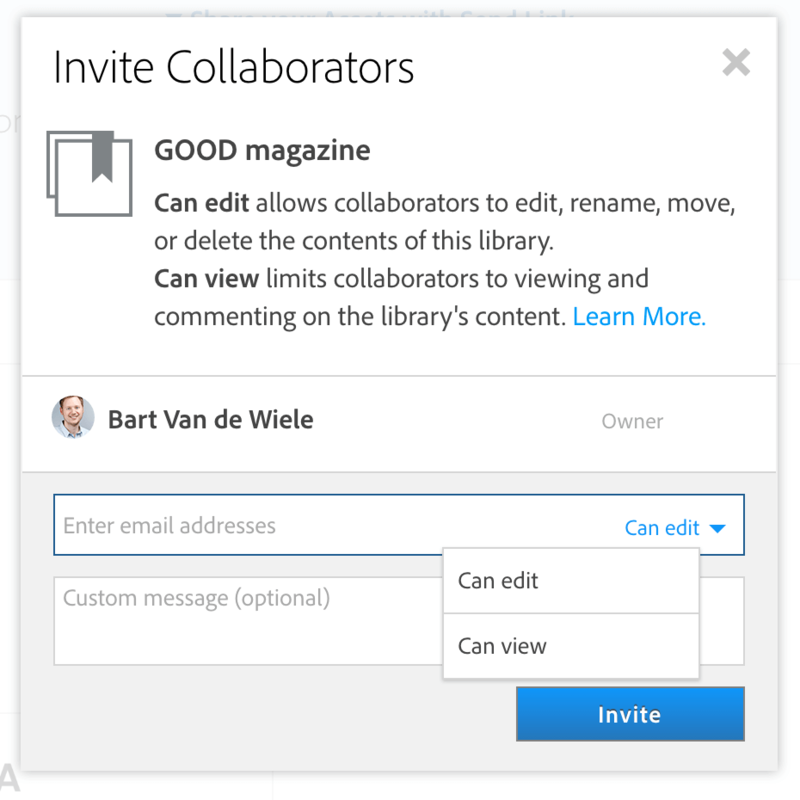 And such a feature just begs a user to start collaborating between colleagues, teams, external parties and clients. 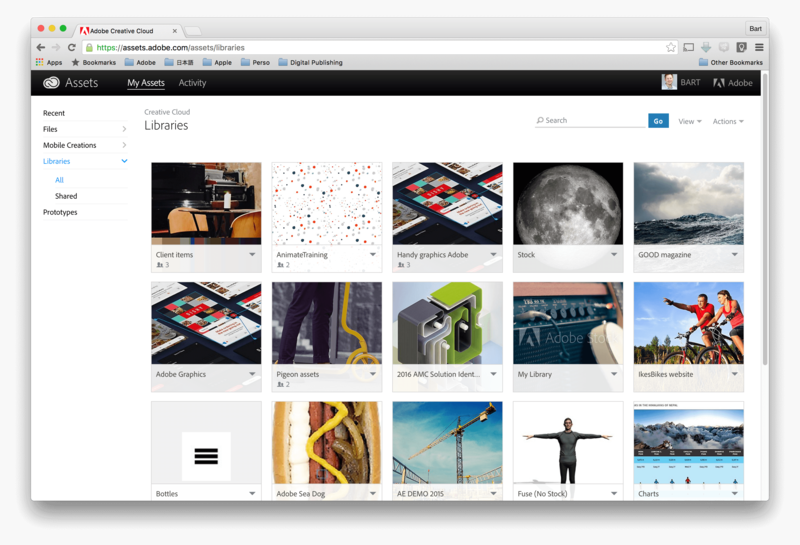 Libraries stored in the Creative Cloud dashboard. Share a link: Sharing a link did exactly that. Your CC library, safely stored behind your CC membership login and password, would become a public link that anyone can access. Opening up this link in a web browser would allow the viewer to inspect the contents of the library and, optionally, copy over the library into their own CC account. This is still a great way distribute to a set of graphics and other design objects to e.g. freelancers when accepting a project. At Adobe we even use this ourselves to share demo files with colleagues worldwide. Do keep in mind that the recipient copies the library into their own account. This means that there’s no live link to the original library thus the initiator’s library can never be altered by the recipients. And what if you make a mistake and mess up your copied library? Well, just do the same thing you do when downloading something from the internet: download a fresh copy. (Of course, under the condition that the link is still active). Collaborate with others: When you choose to collaborate with others you’re sharing the same library with an individual or group of people. So this means you’re letting other people into your own library. In this scenario, up until a few days ago, anyone who had access to the library could also alter it. And of course this is always a double edged sword since someone can make a great addition to the library or keep it up to date. But someone else might also unexpectedly delete an item or change something that they shouldn’t, or even add content. Meaning there were scenarios where certain individuals required read-access but not write-access. For example imagine showcasing a mood board or other designs in a library to a client. You want them to look at the contents of the library, but not change anything. And that day has finally arrived. Today, when you invite people to collaborate with you it’s up to the initiator (let’s call him “the librarian”) to decide which user has which rights. Choosing “can edit” will have the effect of a “normal” collaboration, just like before. But when choosing “can view” you’re limiting the recipient’s options to only viewing the content. Users can share the library as a public link with others, but also still with the limitation of being read-only. Users can’t change their own rights nor those of other collaborators. 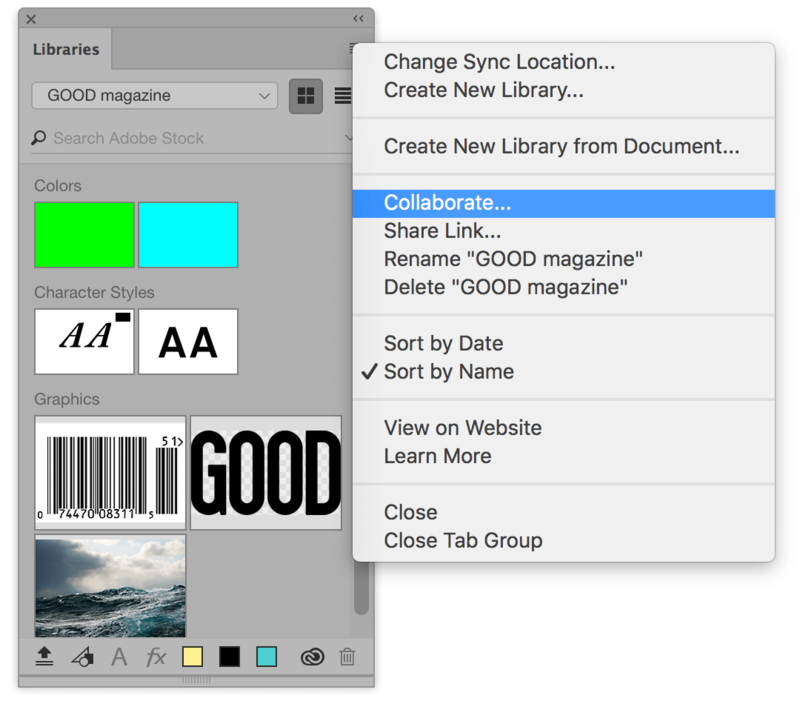 Users can unshare the library and leave the collaboration. Users can copy individual items to their own library folder and change them (only in their private environment since that other library isn’t shared with others). If you want to learn more about collaboration using libraries check out this page.